Ahead of the EU leaders’ meeting in Salzburg last month it was thought that there could be a new fix to the Irish border issue that would appease both May and EU, but that this would be focused on the language used rather than any change in the EU27’s position. Despite the EU previously stating that although the Prime Minister's Chequers plan did contain some workable proposals, they remain firmly opposed to the separation and cherry picking of the 'four freedoms' of the Single Market (goods, services, capital, and people). However, May insisted that her Chequers plan was the only way forward and was unwilling to compromise on it. What was predicted to be an opportunity for the UK and EU to progress a Brexit deal in Salzburg resulted in diverging positions and a hardening of the British position. Brexit was also high on the agenda at the Labour Party conference last week. It seems that Jeremy Corbyn has managed to appease all factions (for now) of the Labour Party in relation to Brexit. He stated that Labour would be prepared to reject a deal that does not include a customs union, does not include protections for workers and the environment, and which does not avoid a hard border in Ireland. He also warned that it would be ‘inconceivable’ that the UK would crash out with no deal, and he would call for a general election in that case. Labour’s Brexit secretary Keir Starmer received an extended applause after he told supporters that the option of a second referendum should be on the table and that an option for ‘remain’ should not be ruled out. Corbyn highlighted in his speech that ‘all Brexit options were on the table’. Closer to home, NICVA have attended meetings with representatives from the UK Cabinet and the Irish Government. Both stated that they are focused on working towards a deal which avoid a hard border on the island of Ireland. It is also clear that even if a deal is agreed in the coming weeks (with a November deadline), May still faces the challenge of getting a deal through parliament. It has become increasingly clear that many of the outstanding questions will not be answered until we know what a deal looks like and what our relationship with the EU will be. The Conservative Party Conference takes place this week, with May’s speech scheduled for Wednesday 3 October. May will do her best to defend her Chequers plan amid party division on Brexit. No doubt it will be a testing few days for the PM and her party. 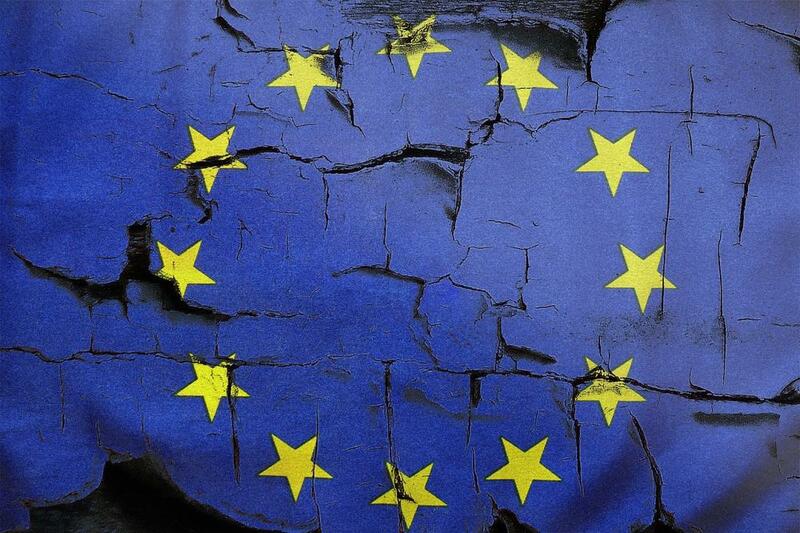 The Brexit Civil Society Alliance have stated that they believe there will be no Commons majority for any possible versions of a UK/EU27 Brexit deal. They anticipate that there are essentially two options going forward — one being no deal (and subsequently no transition period). The other possibility is that the Commons establishes a new process for coming to a decision such as another referendum. However, they also state that there is a third possibility which would see the Commons initially rejecting a deal proposed by the government and going on to negotiate or bargain additional concessions in return for support for a deal. The next European Council meeting will take pace on 17 & 18 October and a special Brexit EU heads of government meeting has been provisionally scheduled for 17 & 18 November.